A three minute simmer is all that Chamomile flowers need to release their sublime influence on a bad day. 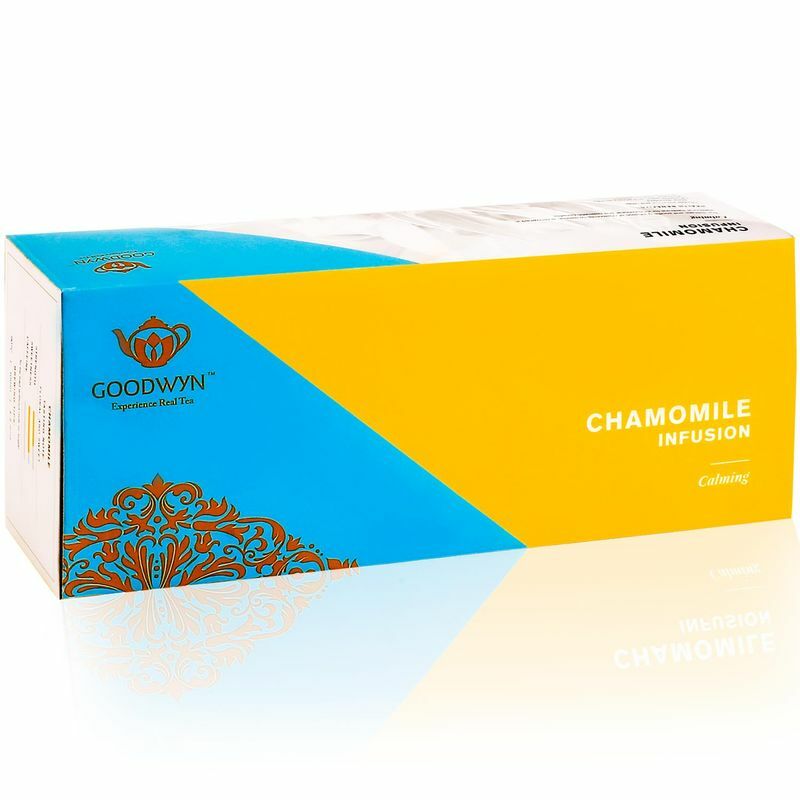 Buy Chamomile Tea to let the relaxing quintessence of the sweet flavoured tea help your body unwind. The blossoms of this herbal potation with their floral essence make sure that the first whiff is like a walk through a soothing garden and is all packed to bring you the best online wellness tea. Explore the entire range of Herbal Tea available on Nykaa. 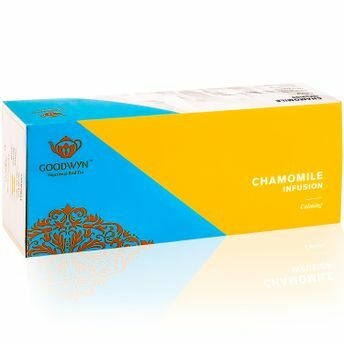 Shop more Goodwyn products here.You can browse through the complete world of Goodwyn Herbal Tea .